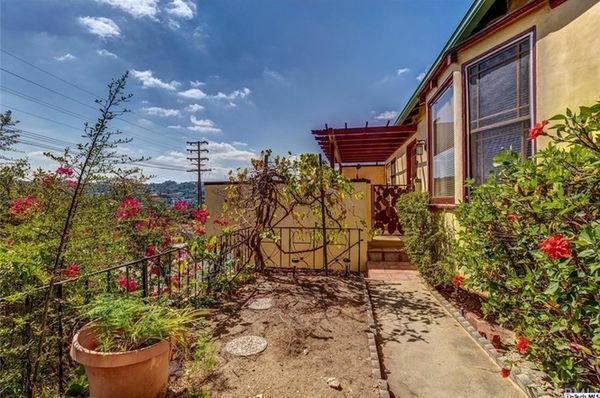 Welcome to Curbed Comparisons, where we explore what you can rent or buy for a certain dollar amount in various LA 'hoods. 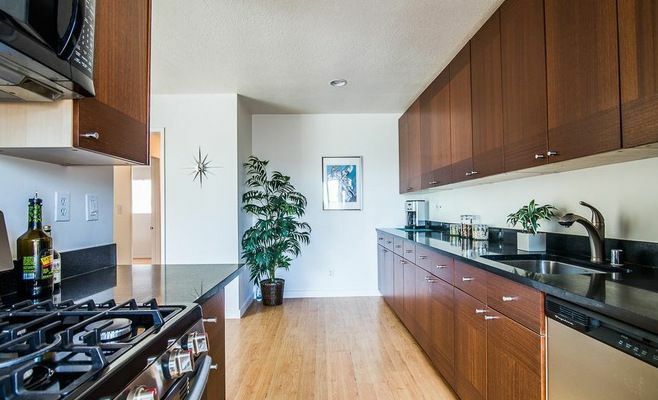 We've found five homes and condos within $10,000 of today’s price: $700,000. 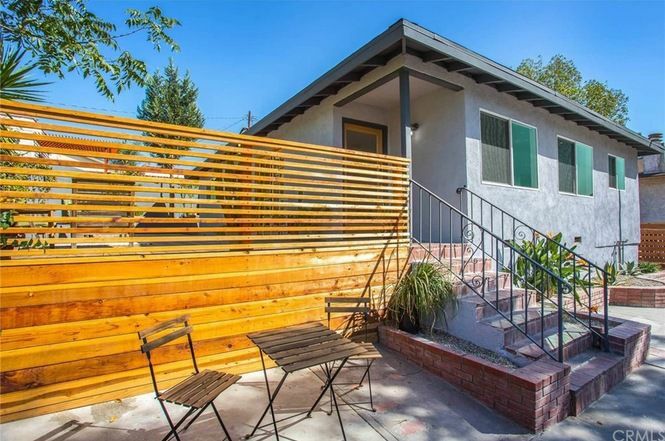 This sweet little hideaway in Eagle Rock was built in 1940 and sports a stacked design with two levels of living space above a two-car garage. 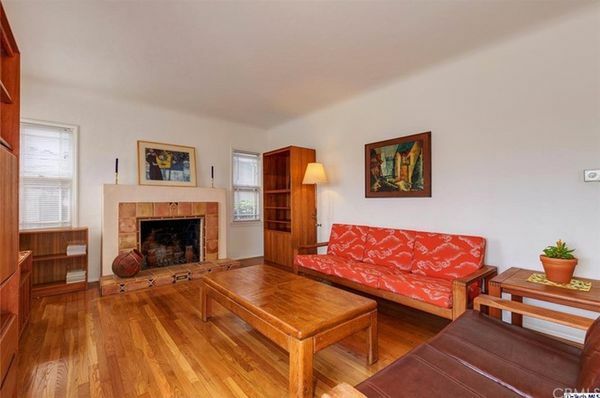 Accessed by a Spanish tile staircase, the second story includes a workshop/studio space, while the third level has two bedrooms, one bathroom, and an open living area with a bay window and a tile fireplace. The 994-square-foot home sits on a 7,950-square-foot lot with a pergola-shaded deck and a large backyard. Asking price is $699,000. 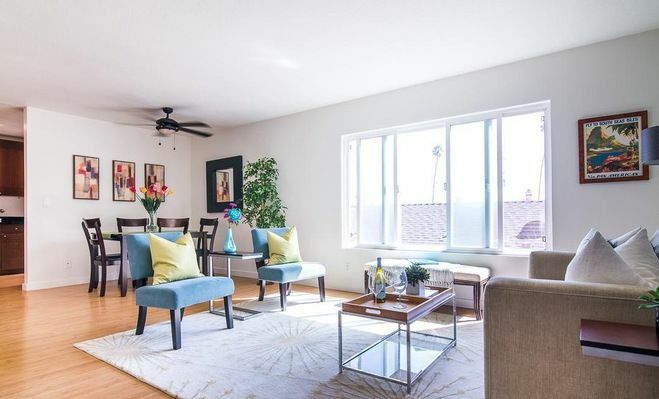 Here’s a sunny two-bedroom condo in Santa Monica with two bathrooms and open interior spaces. 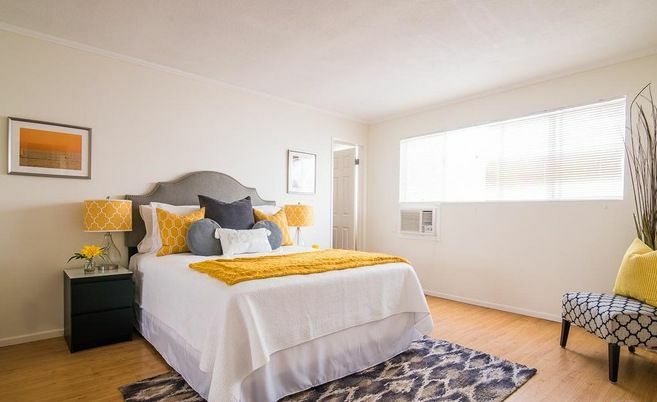 The 1,007-square-foot unit has a large kitchen with newer appliances, a master bedroom with en-suite bathroom, and plenty of storage space. 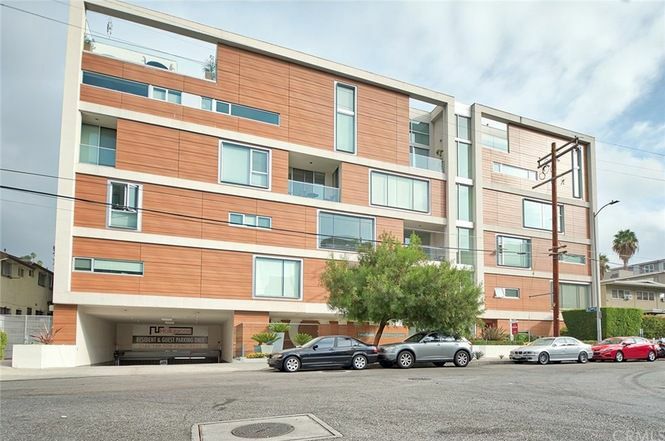 Building amenities include a parking spot and common laundry facilities. 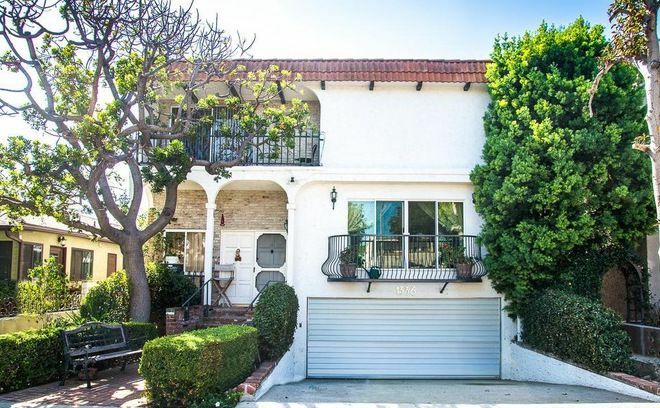 Asking price is $697,000, with HOA dues of $300 per month. 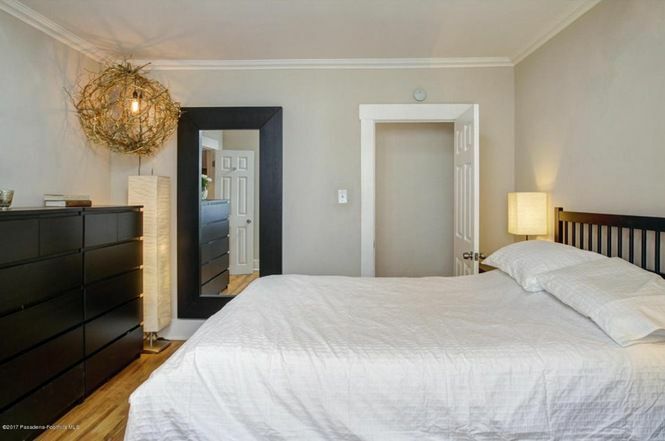 Looking for something roomier? 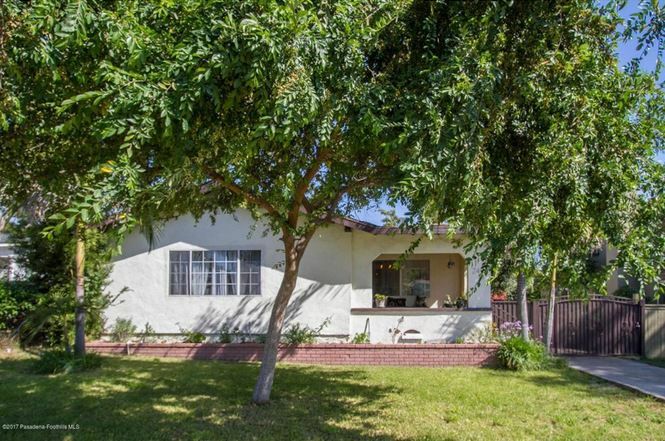 Take a look at this three-bedroom residence in Altadena with a pair of bathrooms and 1,526 square feet of living space. The house sits on a 10,172-square-foot lot with a grassy front lawn, a backyard and patio space, a carport, a shed for extra storage, and an enclosed courtyard area framed by makeshift plywood walls. 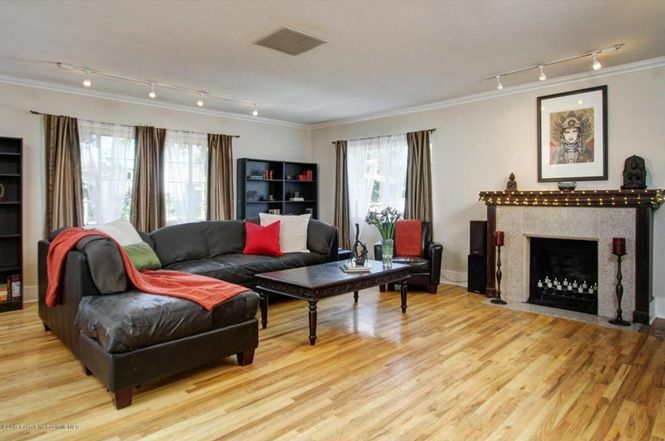 Interior features include wood floors a decorative fireplace. Asking price is $699,000. 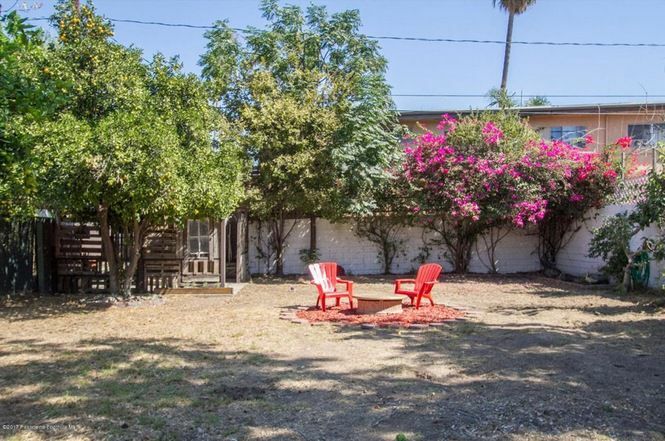 Last sold in March, this El Sereno flip is looking very hipster-ready. 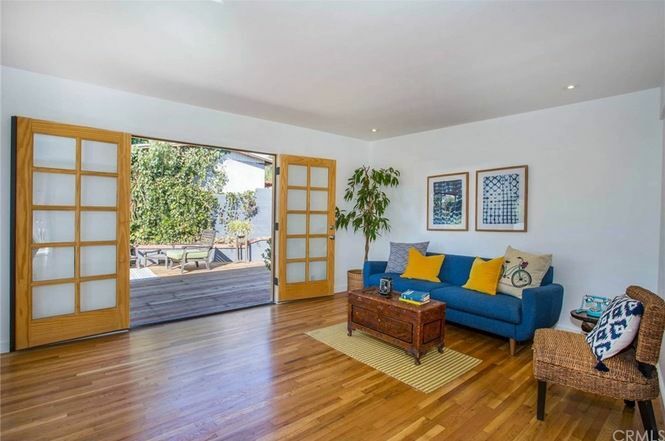 Built in 1960, the three-bedroom house has a classically midcentury design with hardwood floors, wide window panels, and plenty of indoor-outdoor access. 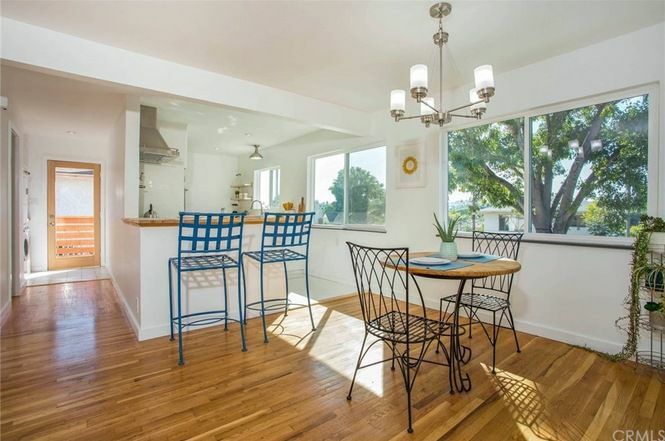 The 1,180-square-foot home has two bathrooms and an updated kitchen with new appliances. It sits on a 6,023-square-foot lot with a large concrete backyard that features built-in seating and a brick barbecue. 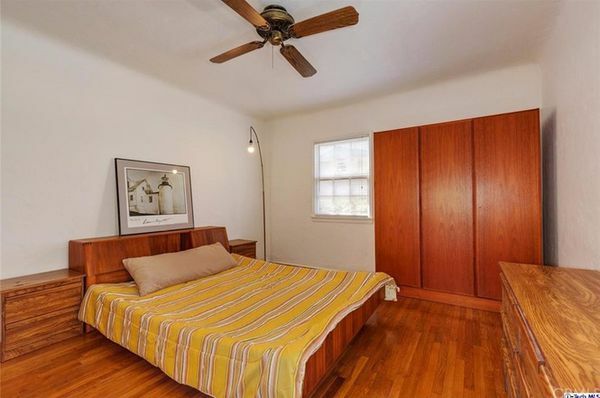 Asking price is $699,000. 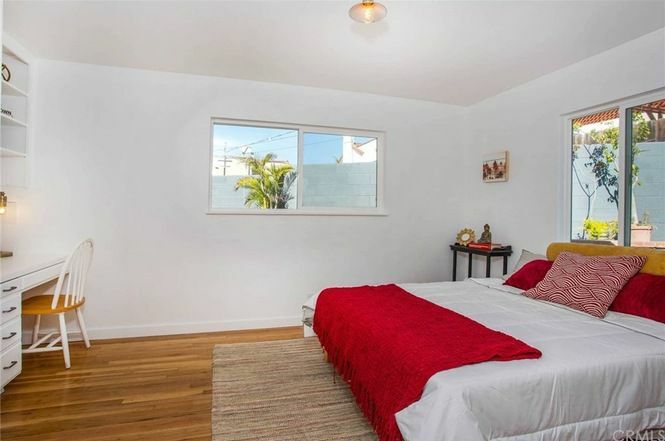 Here’s a minimalist condo in the heart of busy Hollywood. 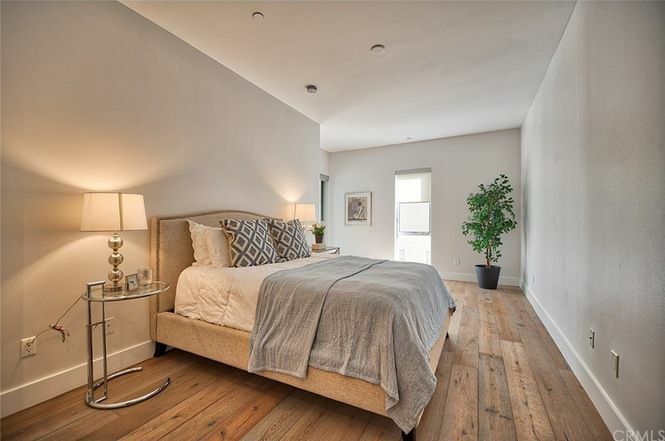 The two-bedroom, three-bath unit has clean gray-ish walls and plank-style flooring to go along with a fairly open floor plan. 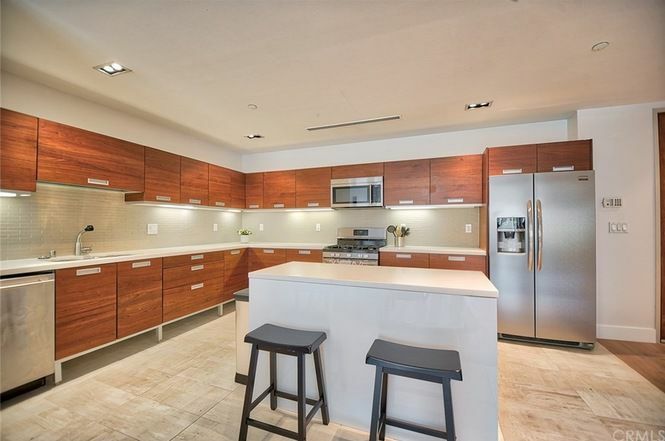 Interior features include a sleek kitchen, a living room fireplace, and glass sliding doors that lead to private balconies. 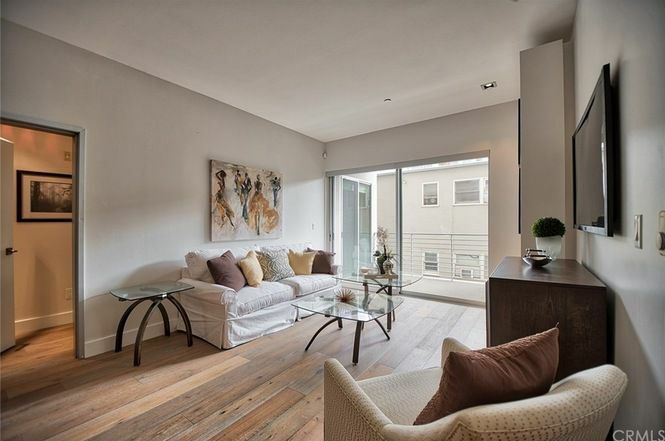 At 1,410 square feet, the condo is also big. Building amenities include a pool, spa, fitness center, and parking. 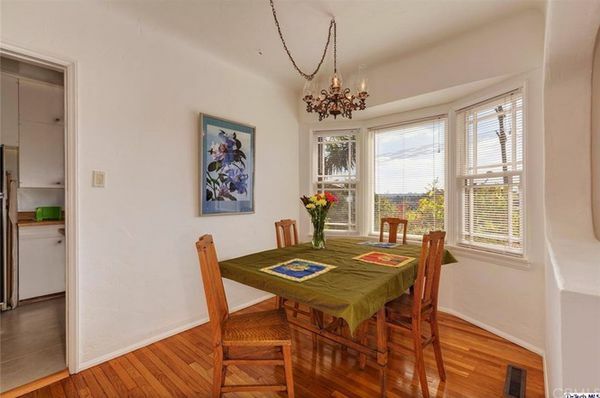 Asking price is $699,000, with HOA dues of $908 per month.